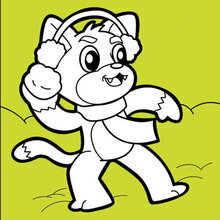 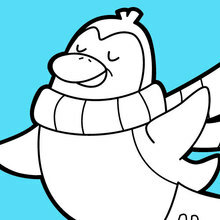 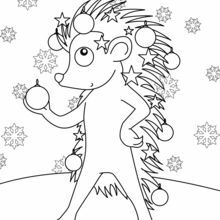 Find your favorite coloring page on Hellokids! 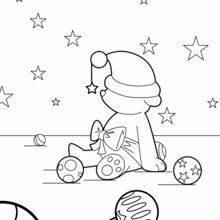 We have selected the most popular coloring pages, like Mice celebrate Epiphany coloring page for you! 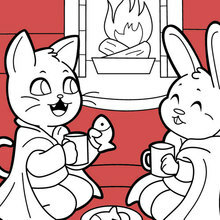 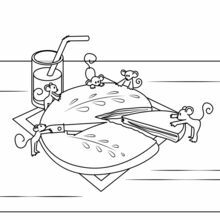 This Mice celebrate Epiphany coloring page would make a cute present for your parents. 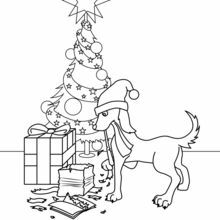 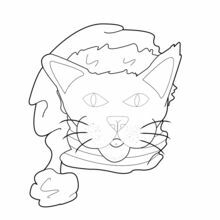 You will discover many holiday coloring pages from CHRISTMAS coloring pages. 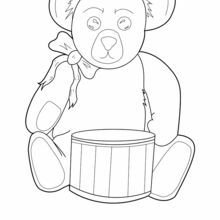 Design your coloring page online with the interactive coloring machine or print to color at home.